Nebraska reeled in yet another blue-chip prospect out of California, as Chase Williams verbally committed to Nebraska via Twitter. 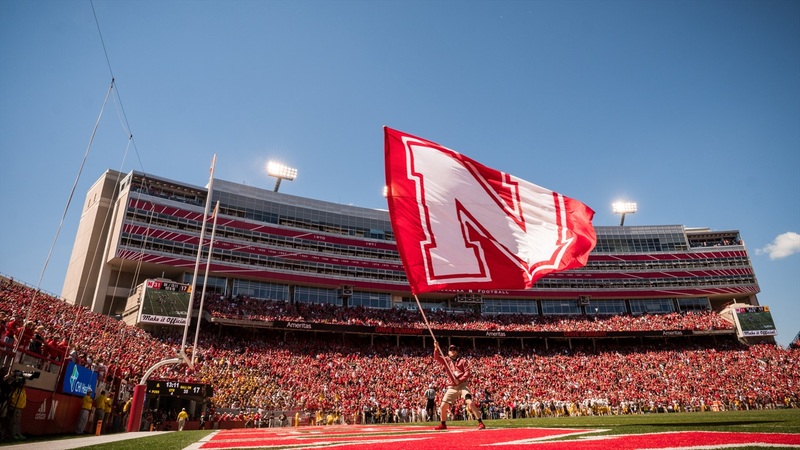 Williams, who is being recruited as a cornerback by Nebraska, gives Nebraska another cornerback recruit in the 2018 class. As a junior, Williams had 1,007 receiving yards and 19 touchdowns catches from his wide receiver position while also tallying 37 tackles and an interception from his cornerback spot. His efforts helped lead Eleanor Roosevelt High to a 10-3 record in 2016. He is currently listed as a 4-star recruit with a 91.7 rating on Hail Varsity's recruiting composite.